Need assistance with product identification or information? 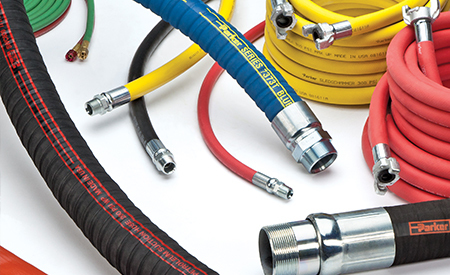 Do you have technical questions regarding our industrial hose products? Parker offers the most comprehensive line of hoses, fittings, equipment, and accessories for industrial and hydraulic markets, locally available from a worldwide network of authorized distributors. Please complete our form and a member of our customer care or engineering team will respond to your request. Please fill out the form and a Parker representative will be in touch.